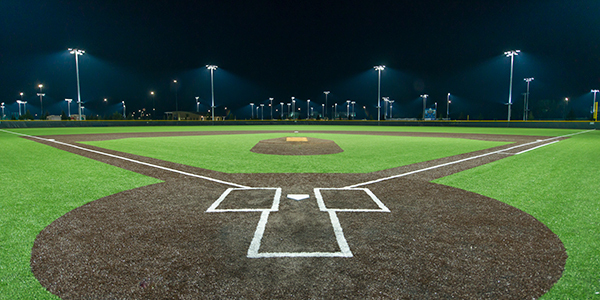 For more than 25 years, Musco has been a proud partner of Little League®. As co-sponsor of the A Safety Awareness Program™ (ASAP), Musco understands the importance of providing a safer playing environment for youth players. Every year, Musco and Little League® work together to raise awareness and ensure kids are having fun while being safe. 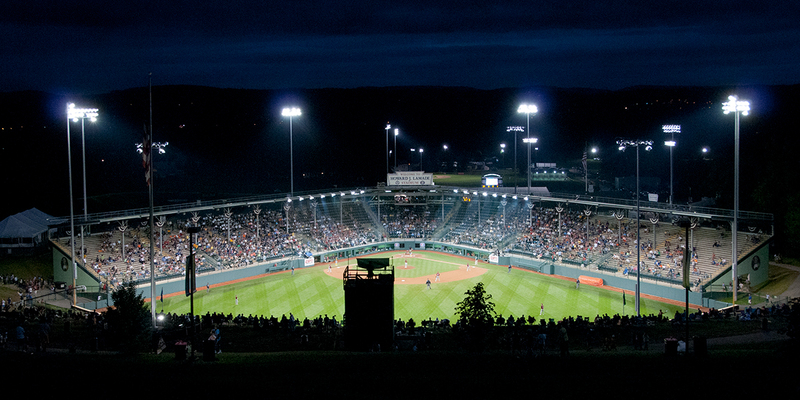 Musco will once again provide lighting for this year’s Little League® World Series games, which start on August 16th in Williamsport, Pennsylvania. 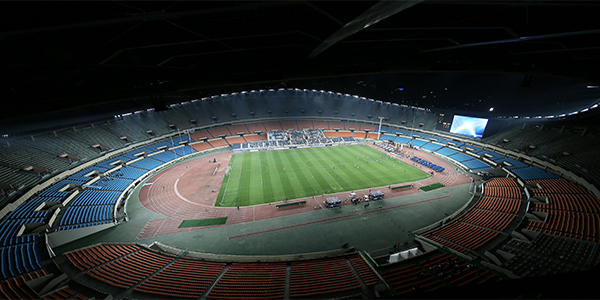 The Championship Game is set for Sunday, August 26th. 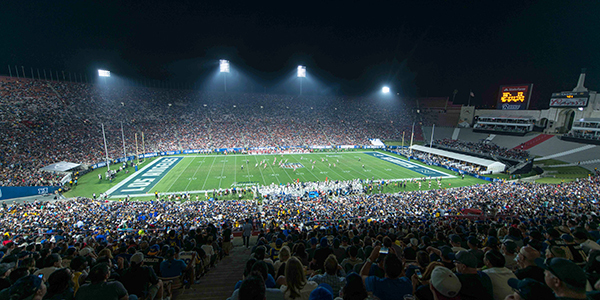 Musco's team of experts can help design, complete, and maintain a cost-effective, trouble-free lighting system for your budget, for the environment.